The emerging picture is one of many waves of ancient human migrations, so that all populations existing today are mixes of ancient ones, as well as in many cases carrying a genetic component from Neanderthals, and, in some populations, Denisovans. David Reich, whose team has been at the forefront of these discoveries, explains what the genetics is telling us about ourselves and our complex and often surprising ancestry. Gone are old ideas of any kind of racial 'purity', or even deep and ancient divides between peoples. Instead, we are finding a rich variety of mixtures. Reich describes the cutting-edge findings from the past few years, and also considers the sensitivities involved in tracing ancestry, with science sometimes jostling with politics and tradition. He brings an important wider message: that we should celebrate our rich diversity, and recognize that every one of us is the result of a long history of migration and intermixing of ancient peoples, which we carry as ghosts in our DNA. "Who We Are and How We Got Here dramatically revises our understanding of the deep history of our species in our African homeland and beyond. 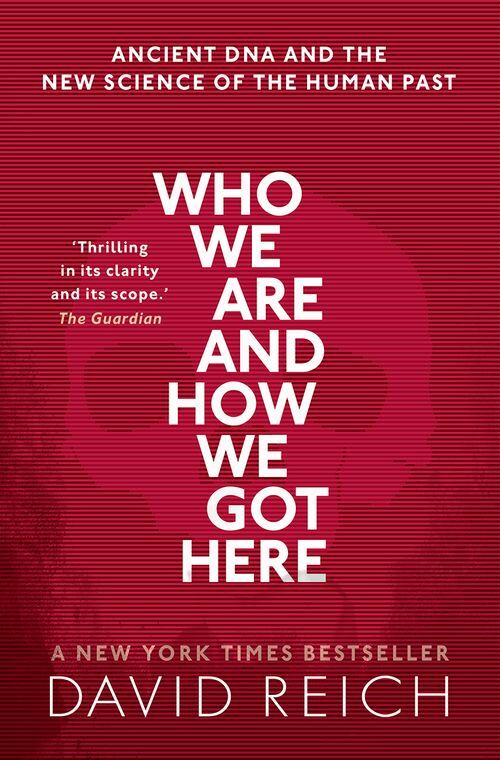 Reich's beautifully written book reads like a detective novel and demonstrates a hard truth that often makes many of us uncomfortable: not only are all human beings mixed, but our intuitive understanding of the evolution of the population structure of the world around us is not to be trusted." - Henry Louis Gates, Jr., Professor of Literature at Harvard University and Executive Producer of "Finding Your Roots"
"Reich's intellectual curiosity and passion for research shine through every page of his book... This book is required reading for everyone interested in an up-to-date account of the spellbinding story of human prehistory." - Debbie Kennett, Who Do You Think You Are?